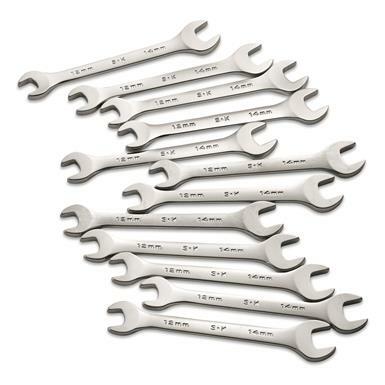 A handy problem-solving Wrench Set, built to strict U.S. military specs. 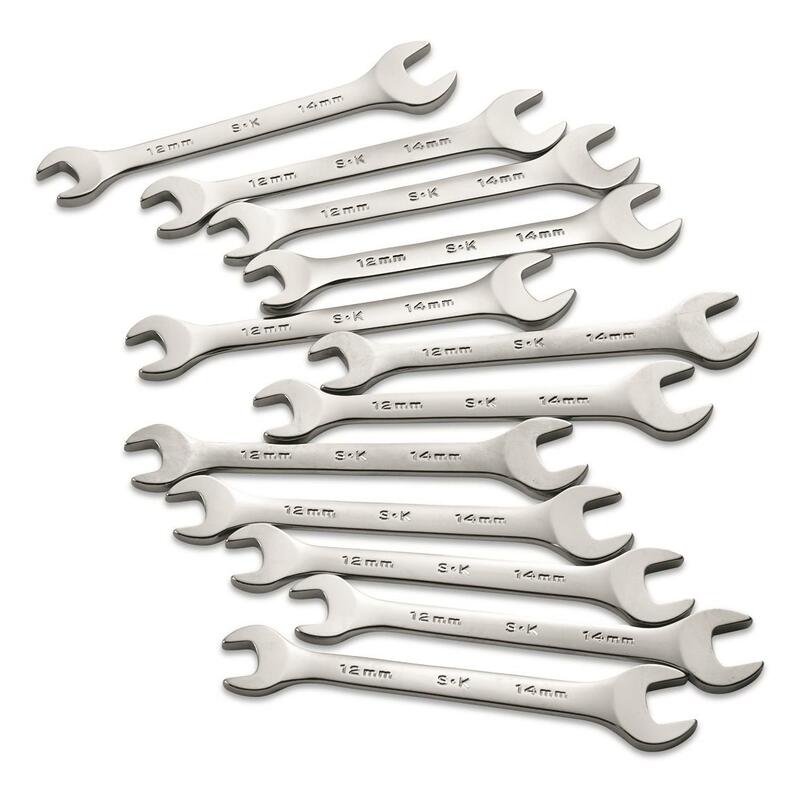 This is a massive 12 pack, carrying metric 12mm and 14mm ends. All exactly the same. Here for a budget-friendly surplus price!